All Documentation can be found on the Webiva.net Community site. 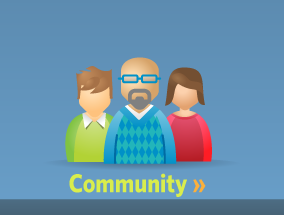 Webiva.net is the Webiva Community site. It's got Documentation, Forums and News on everything Webiva related. 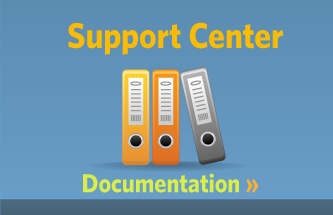 An account will allow you to post to the Forums and edit documentation pages. Follow the latest development on Webiva. Get help from the Developers and other users by posting on the forum.